Chief Justice of India H.L. Dattu on Monday rebuked the lawyers of the Madras High Court for instilling a “fear psychosis” in the minds of the Judges, with a constant threat that these lawyers with “mob mentality” might enter Court rooms and shout slogans. Hearing in-camera suo motu contempt proceedings against two leaders of Madurai Bar Association, the Bench reportedly lamented the “low level” at which the situation has stooped to now. The CJI said that he has not witnessed such an unruly situation in Courts since 1975. The Court was being apprised of the events by Senior Advocate K.K. Venugopal. “Lawyers form different groups based on caste. They take processions in court halls and chambers with wives and children. They enter judge’s chambers,” Mr. Venugopal said. He suggested that the Apex Court send three Supreme Court judges to the High Court to investigate the matter. The bench was however of the view that the High Court Chief Justice be given some time, as sending Judges might create unnecessary problems. 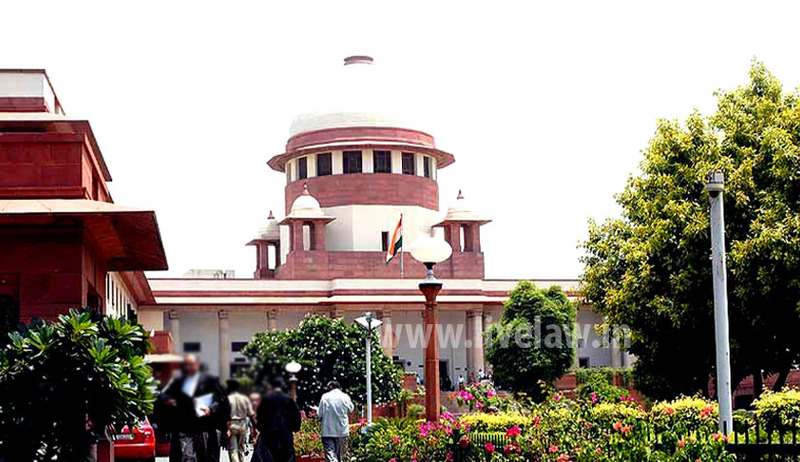 “I have had a very long conversation with the Chief Justice of the Madras High Court. For now, let us give him some time,” the CJI told Mr. Venugopal. It then adjourned the case for three weeks, after taking on record the status report filed by the High Court in the matter relating to Justice Karnan. The observations of the Supreme Court saw a reaction from the Centre, with Union Law Minister D. V. Sadananda Gowda meeting the Chief Justice within a few hours, in order to discuss the situation. Last week, several lawyers had occupied the Court hall, holding placards and demanding adoption of Tamil as a Court language. They protested with their mouths covered with black cloth, under the banner of Tamils Struggle Movement of Madurai. Madras High Court had then taken suo motu cognizance of the incident. It had directed the State Government to take action against the continued disruptions being witnessed within the Court premises and initiate declaration of the High Court as a High Security Zone. It had also demanded that the High Court, Principal Seat as well as the Madurai Bench should be brought under the security cover of Central Industrial Security Force (CISF) or any other similar force. You may read the LiveLaw story here. Former Judge of the Supreme Court of India Justice Markandey Katju had shown his support for the Tamil lawyers’ demand. However, Bar Council of India was asked by All India Bar Association to take suo motu action against the lawyers “who had unleashed threat and intimidation to the institution” and pushed for suspension of their licenses. You may read the LiveLaw story here.